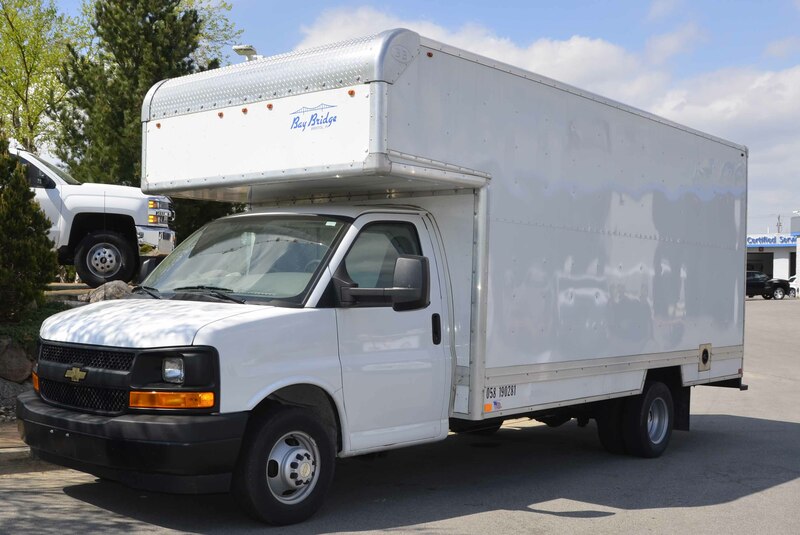 We finance and sell our specialty box trucks in a variety of configurations and sizes. 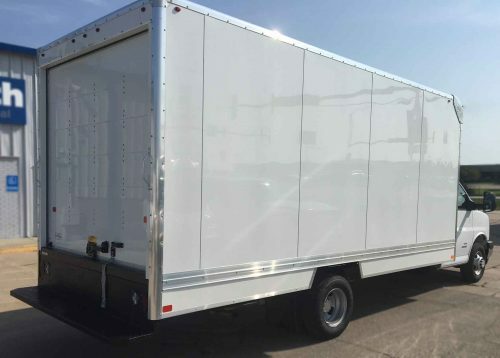 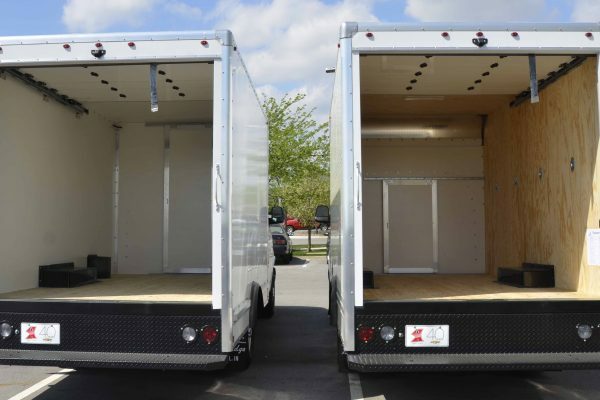 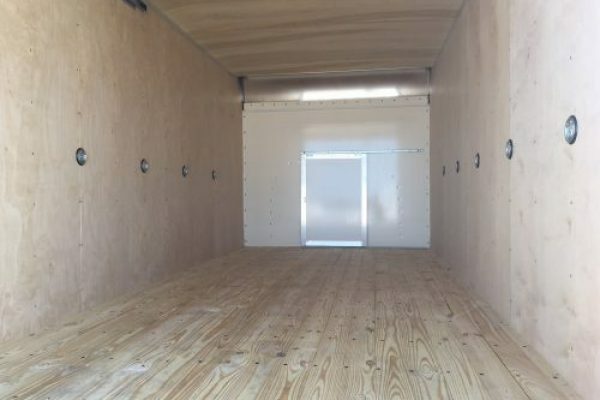 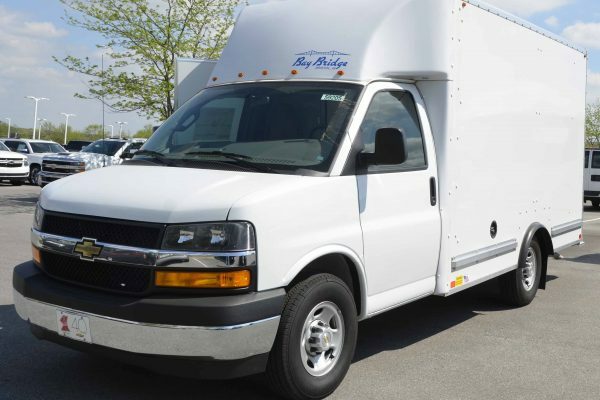 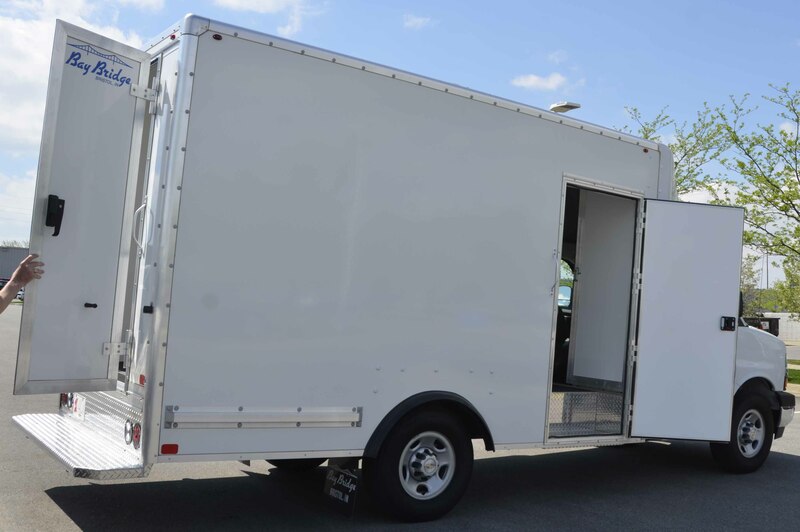 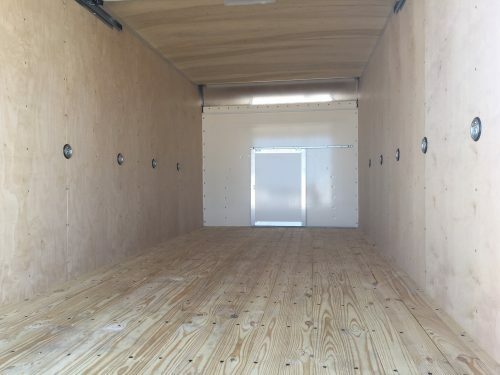 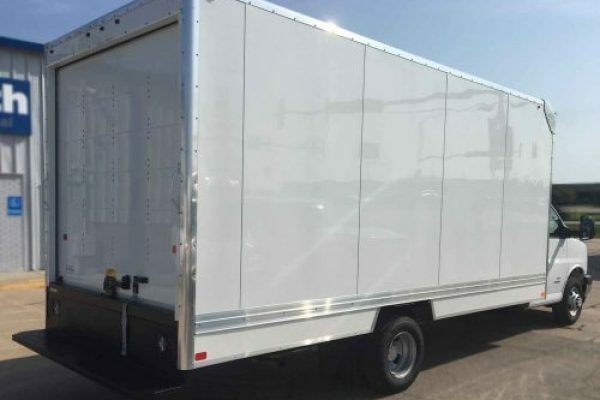 Whether you need a 12′ box truck, or a full sized 17′ box truck, we have the vehicle you need with the specialty upfitting you want. 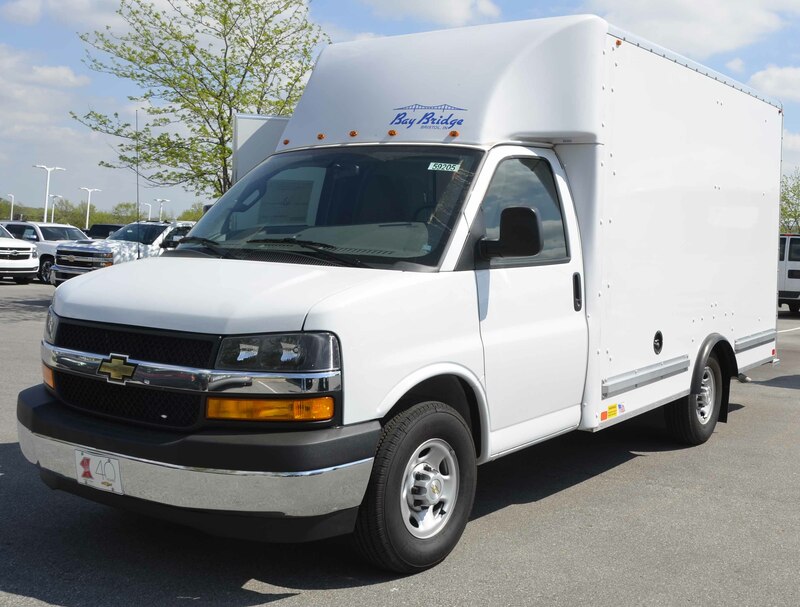 Call 702-232-3702 for current rebates. 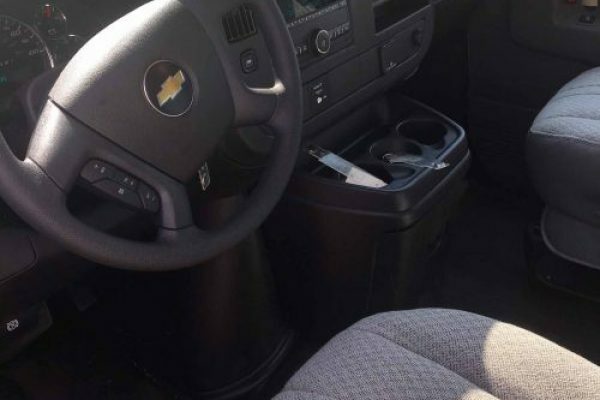 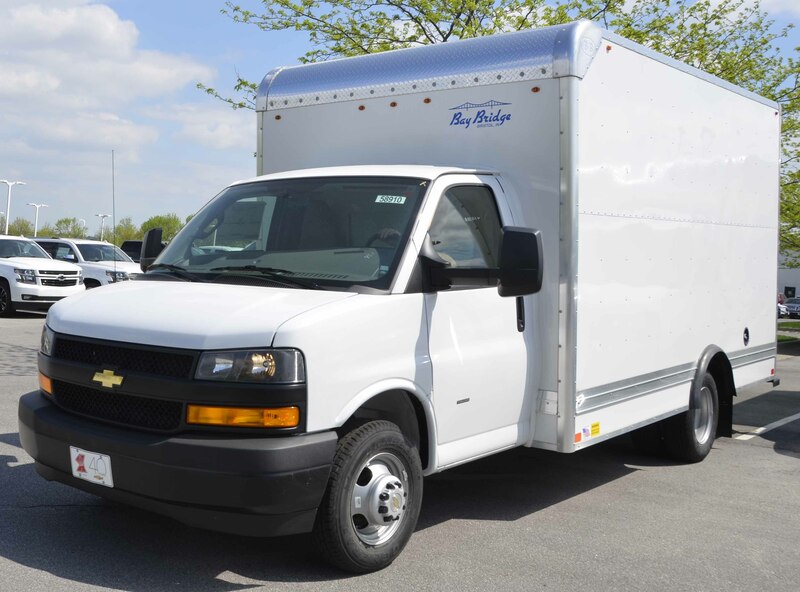 Why Choose Aztec Financial for Chevy Box Truck Financing? Box truck financing is a big investment even with great deals from Aztec Financial. 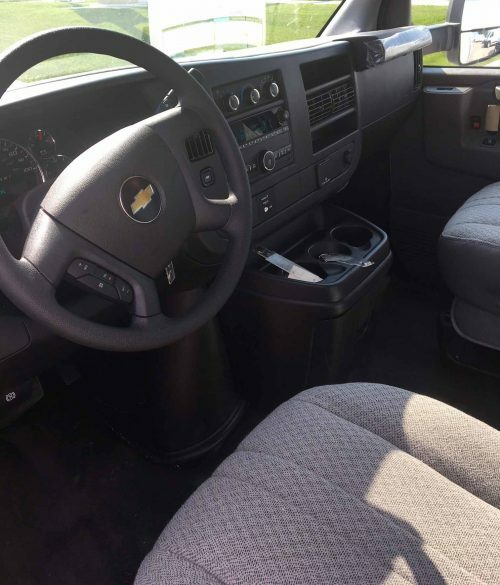 To add to the value, Aztec extends vehicle post-sale warranties and services and will be there for you with the warranties that last. 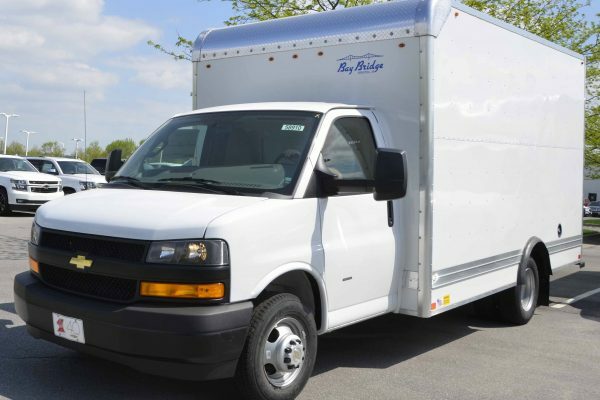 What makes Aztec Fleet Sales different from other sellers is that we will offer you a 5 year/100,000 mile powertrain warranty on your vehicle compared to other sellers that only offer a 60,000-mile powertrain warranty. 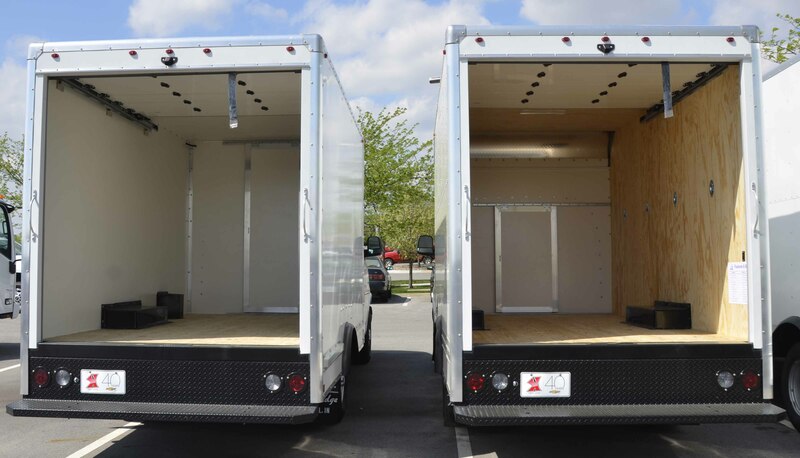 We will also offer additional warranty options for your vehicle, including bumper-to-bumper coverage.